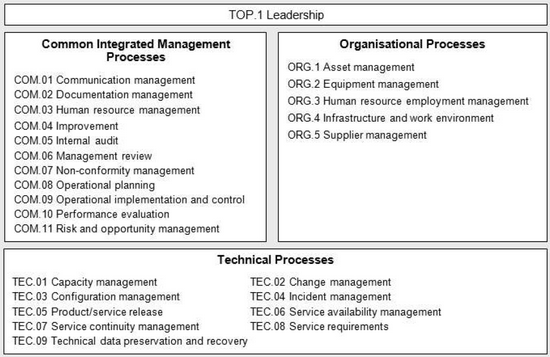 Please note that this TS is not implementation guidance, but is used as a basis for the PAM (Process assessment model) that is described in ISO TS 33072 “Process capability assessment model for information security management”. For looking the ways how to implement ISMS, it is also worth to have a look on the BSI standards, especially BSI 100-2! They are freely available here. This entry was posted in Security Certifications, Security Management, Security Standardization and Practises. Bookmark the permalink.